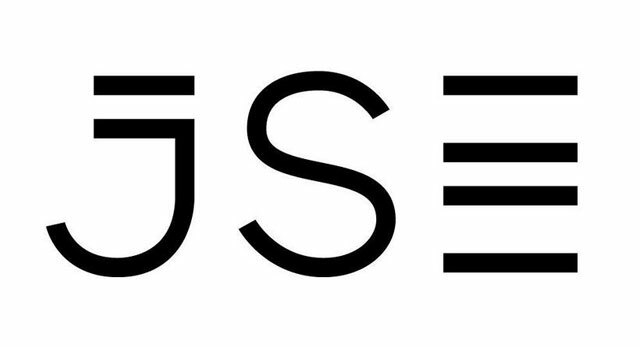 Those interested in researching South African-listed equities can now access the share trading information and other data of Johannesburg Stock Exchange (JSE)-listed companies through Google’s popular Finance portal. According to the JSE, 45% of its data last year was subscribed to outside of South Africa. This, it said, indicates high demand for South African equities internationally.